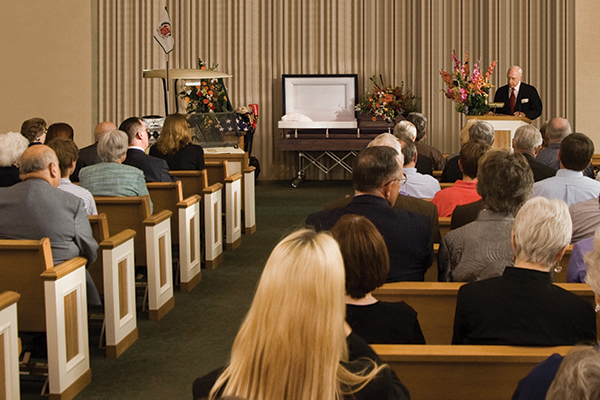 Most of us don’t attend funerals regularly, so funeral terminology can be confusing. A funeral and memorial service both serve the same purpose – to honor and celebrate the life of your loved one with friends and family. 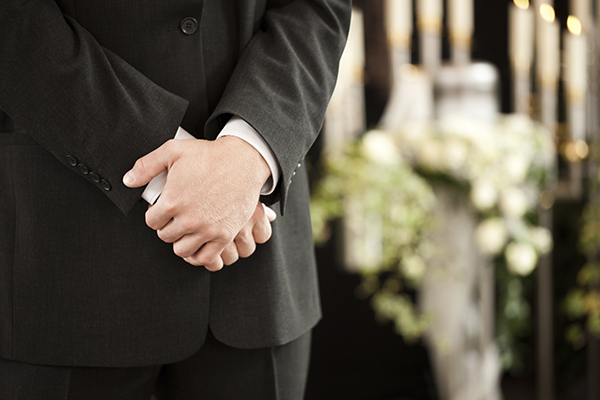 The term "funeral service" refers to a gathering where the body of your loved one is present, giving guests and family the opportunity to say a final goodbye in person. This kind of service is normally held within a week of the death. A "memorial service" is held without the body present, and can be held at any point after the death. Memorial services can be held after cremation takes place, or after burial takes place in a private ceremony. 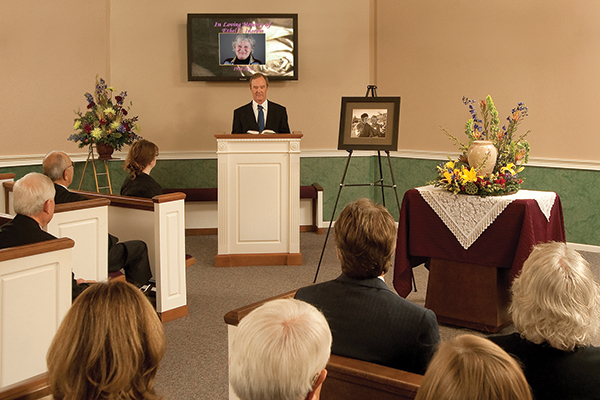 Sometimes more than one memorial service is held if a large number of family members or friends live out-of-state, or if the deceased had special ties to another community. Occasionally, a memorial service will be held upon the anniversary of the death. Some people wonder why they should have a ceremony at all. We believe that a ceremony or gathering of some kind is important to help us process the loss of someone we loved. 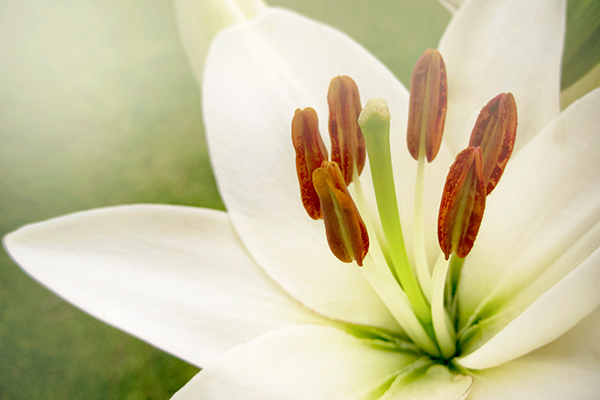 It is is a time for family and friends to gather and pay tribute to your loved one. 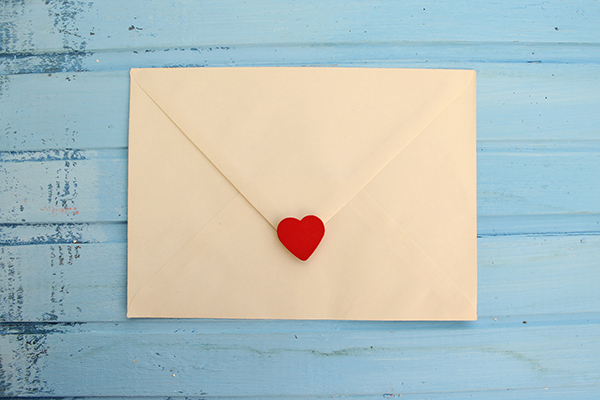 While nothing can take away the pain of your loss, it can be comforting to see the impact that your loved one had on friends, classmates, co-workers, and others in the community. In difficult times, it can be consoling to rely on traditional expressions of grief and loss that a funeral provides. Watching the memorial video and listening to speakers and special music allows you to focus on your loved one’s life, rather than their death. It is often said that the funeral service is really for the living. A ceremony serves not as a clichéd point of closure, but as a milestone in your life after the passing of your loved one.